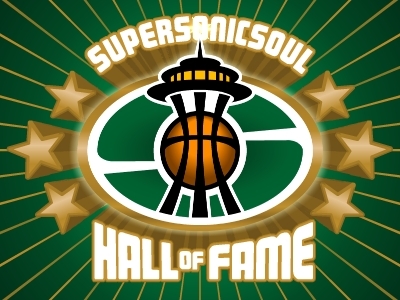 Since the dawn of time (or at least the dawn of the Sonics), two forces, one good and one evil, have battled for the heart and soul of Seattle Supersonic fans. Now, their day of reckoning has come. Two mascots enter. One mascot leaves. You decide. 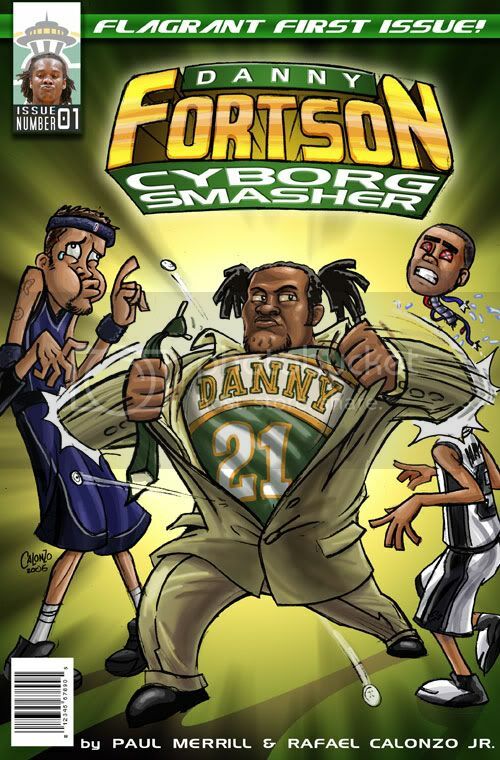 Who will be the one, true, mascot of the Seattle Supersonics? Update: The polls have finally closed. Squatch won, 40-33. The Wheedle is dead. Are you happy NOW, you heartless bastards?! THE WHEEDLE IS DEAD!!! SEATTLE (AP) -- The Seattle Supersonics signed 30-year-old Turkish guard Ibrahim Kutluay on Wednesday. The 6-foot-6 Kutluay is expected to help fill the void left by free agent Brent Barry, who signed with San Antonio. Kutluay, the captain of Turkey's national team, scored 19 and 26 points in exhibition games against the United States leading up to the Athens Olympics. So, will Ibrahim Kutluay be the second coming of Detlef Schrempf or just another Vladimir Stephania? Thanks to Pete's brief write-up on Turkish sharp-shooter Ibrahim Kutluay, we probably received 50 hits today (which is a lot for us!) from people Googling "Ibrahim Kutluay, Sonics". The peoples just can't get enough of "Ibby", and since I'm all about making the peoples happy, Supersonicsoul will now be your One-Stop Ibby Info Center©! There. Are you happy? Good. Now, how about making me happy and buying some crap from our new Supersonicsoul Store? "Hello, Dad? I'm in JAIL!" 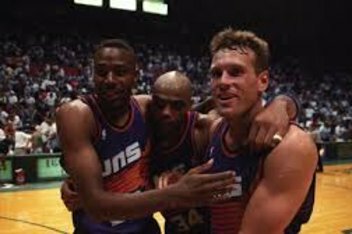 During what is surely the worst summer of his life, The Glove© was embarrassed in the Finals by Chauncey Billups (Chauncey Billups!) in June, traded to the Celtics for Chucky Atkins (Chucky ATKINS!!) in August, and now gets pulled over for a Dale Ellis-like drunk driving stunt. ... and followed the thread. more legitimizing for a pundit than having some genuine haters? dumbass. A guy can dream, can't he?